આવિષ્કાર: ધો.-૧૦ અને ૧૨ પછી શું ? 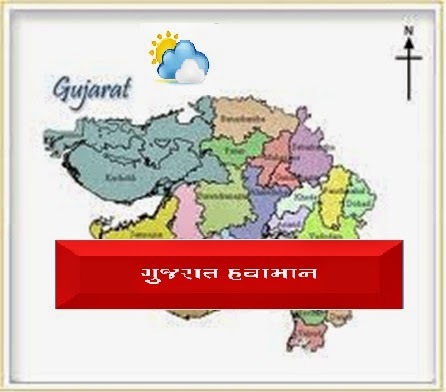 Government of Gujarat publishes Career Guidlines for SSC-HSC Students. 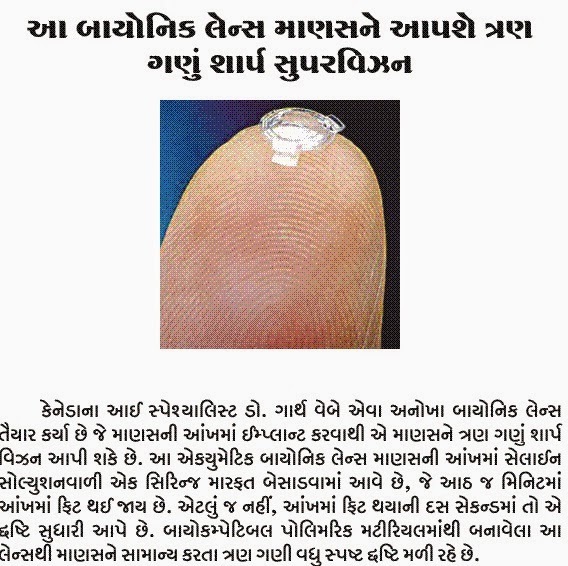 It is very useful for all student. Vodafone Result SMS Pre-registration process given below. 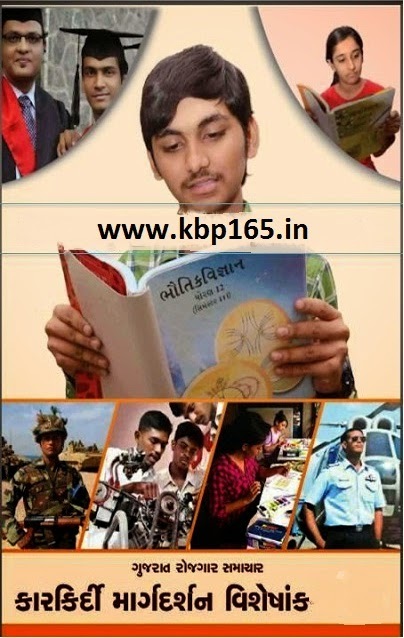 Register karo aaje ane medvo HSC (Sci)/HSC(Gen)/SSC result sms result na divse. HSC/SSC SeatNo to 51115 @50p/sms Eg. HSC A123456 or SSC C123456 moklo 51115 par. Labels: ધો.-૧૦ અને ૧૨ પછી શું ?